Well, it’s almost Spring and Easter is coming up! So, if you’re like me, coloring a bunch of eggs for the holiday or getting ready for an Easter Egg Hunt, you may be thinking about how many you can fit in YOUR basket before one cracks, they spill over or it becomes too heavy to carry! Wow, what a great festive analogy for your brand or business!? Fitting all of your eggs in one basket is a risk. It can be doable. But, is it what is best for you, your brand or business? Let’s find out. 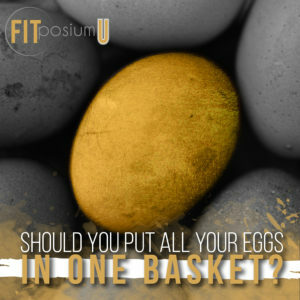 Step 2: Each egg represents your priorities from most to least important for you, your brand or business. So, you will write or color each egg that represents those priorities. As this is a super simple exercise to do, it is relative to our everyday lives as entrepreneurs. If you put too many eggs in the carton, they will spill over. If you have to many eggs, they will spill over and crack open. Thus, an unimaginable mess that cannot be put back together. Or too many eggs can just be too heavy to carry, so it all comes crashing down… I don’t want this to happen to your brand or business. Only tackle what is most important and most immediate to what will help you now! The future is uncontrollable, focus on what needs to be done today. As you keep tackling one egg and then the next, you can add more to your basket. 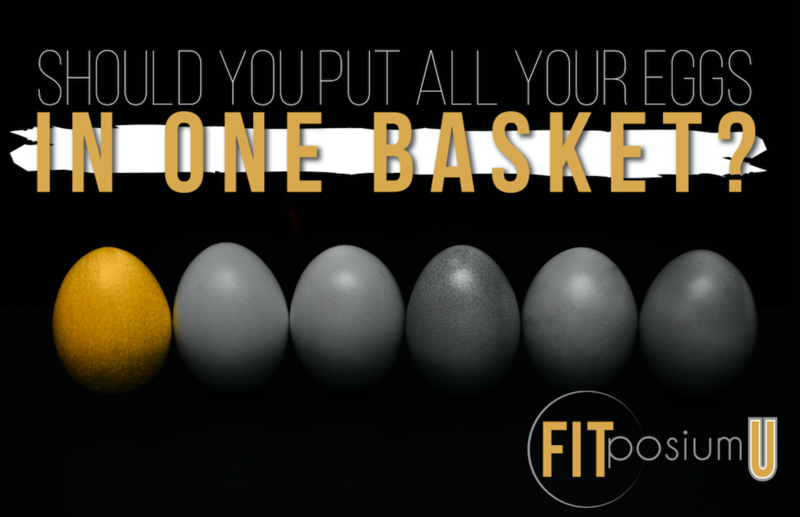 I know we are all fitness people and can carry multiple baskets with hundreds of eggs, but your business isn’t the weight room. You don’t need to show off and carry more the person next to you. This is your life, your legacy and it needs to be treated delicately. You may drop an egg or two, but that’s a hell of a lot better than all of them hitting the floor!